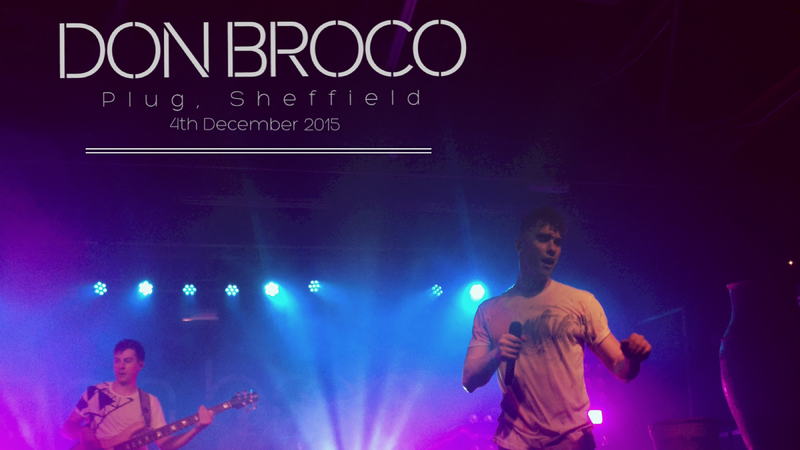 The final instalment of my birthday celebrations was a trip to Sheffield to see Don Broco. 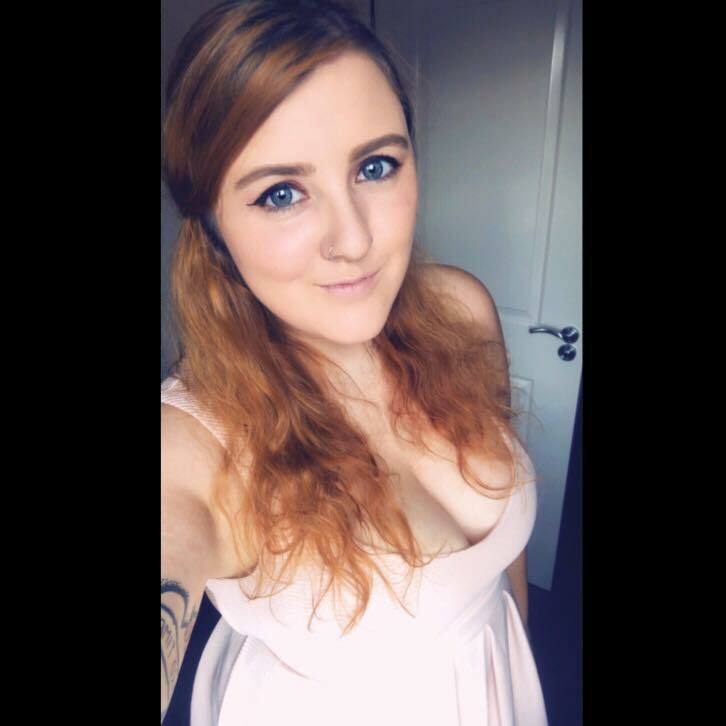 With their tours come a meet up with Alex and a traditional trip to the closest Weatherspoons and a shot of tequila or sambuca, likewise with Beartooth a couple of weeks ago! Reunited, for the second week in a row! After a long day at work we unfortunately missed SYMMETRY and only caught the final track of ARCANE ROOTS due to hunger and queuing to get into the venue! We did however manage to catch the full set of a band I absolutely adore - COASTS. I've been following this band since I first heard 'Oceans' which ended up being the soundtrack to my Summer in 2013 and I knew then that they would be big. They've since been getting more time on the airwaves and the music has been turned right up in my car whenever one of their tracks come on. I was very much looking forward to the set and I couldn't have been happier when they were performing. Everything was flawless and I was singing away to each and every song on the setlist. with a sold out crowd dancing away around me. In terms of stage presence and performance I could watch these guys over and over again. At the end of the night they were in the merch booth and took the time to meet every single person whether they wanted to chat or wanted a selfie. Mine was both and I even got a lollypop that I devoured the next morning to cure my hangover! If you ever get the opportunity to see these guys perform I'd certainly recommend it. Next up were DON BROCO, traditionally the band that Alex and myself see together, get to the front and get crushed followed by a fab night out and this was no different. Their sixteen-song set started with 'I Got Sick' and was then followed by a fantastic set of songs. With such an energetic set and stage presence, Don Broco are a band that you can't just simply stage still and watch, you will end up dancing away throughout the night! I don't think I've once been disappointed with any of their sets and I've seen this band many times now. Continuing the set with tracks old and new, including 'Thug Workout' which is always a favourite amongst the crowd, I didn't want the night to end! Luckily for us, the night didn't end there - the afterparty at the venue involved a lot of dancing, meeting Rob of Don Broco and dancing the night away to a Don Broco DJ set. Perfect night!